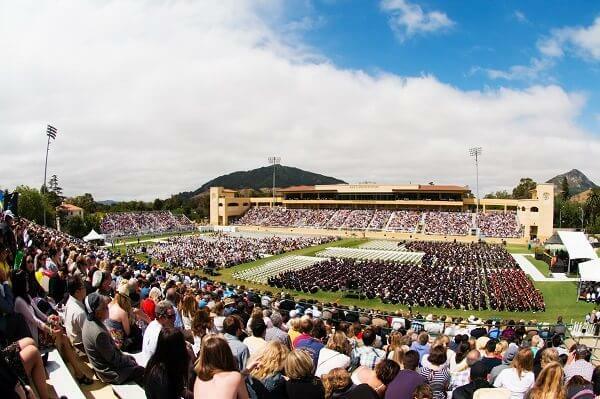 Calling all Cal Poly parents, supporters, and alumni! 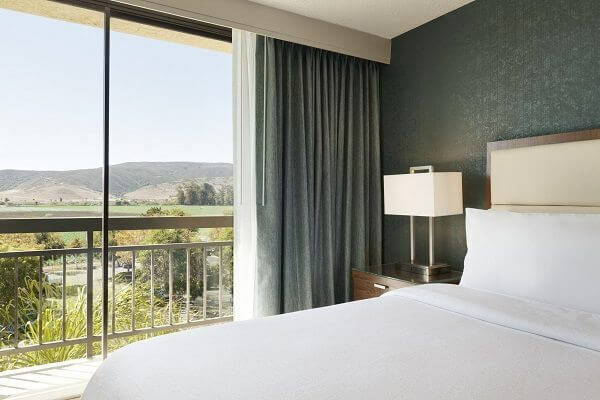 Throughout the year, the San Luis Obispo hotels listed below are offering exclusive deals at their lodging properties. 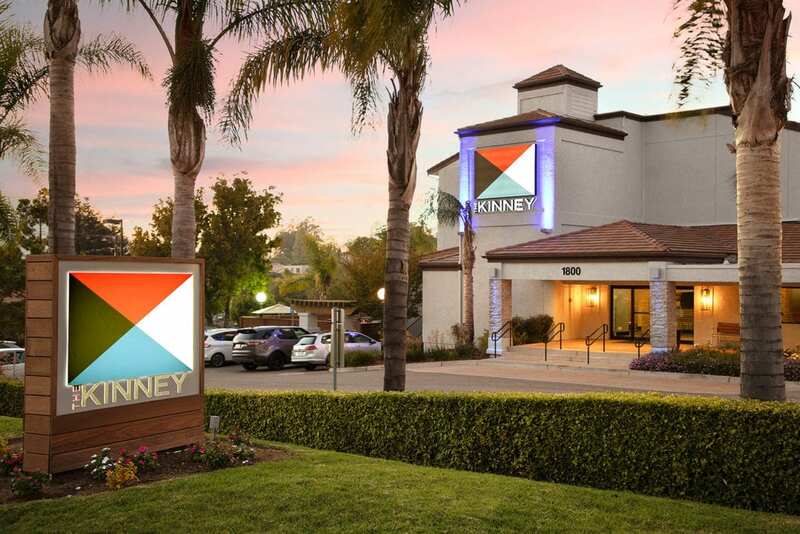 Don’t miss out on these discounts and promotions when visiting San Luis Obispo. $99 Special Rate for select Trellis Court Motel rooms. 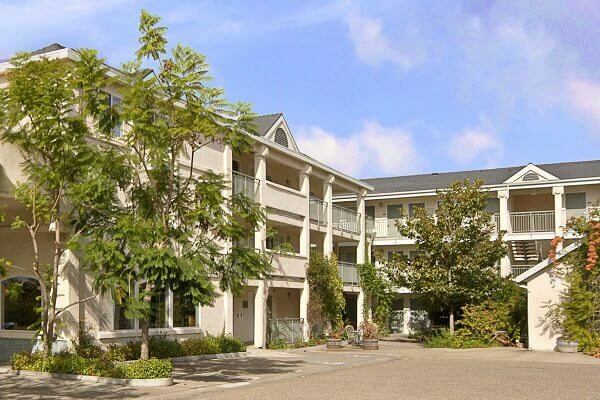 To redeem, please call the hotel directly at (805) 544-2040 or book online. Valid Dates: Sunday through Thursday, 8/19/18 through 6/12/19. Blackout dates and restrictions apply. Plus taxes and fees. Description: For 10% off online rates, go to www.embassysuitessanluisobispo.com and enter code 0003153861 in the Corporate Account box. All newly renovated rooms are two-room suites, include complimentary made-to-order breakfast and an evening hosted reception with drinks and snacks. Subject to availability; blackout dates apply. Description: Available to any parent who mentions Cal Poly. To redeem, please call the hotel directly at (805) 594-1445. Discount is based on availability and is subject to blackout dates and minimum length of stay requirements. Description: Please allow for us to offer you a 15% discount for future stays! Yes, you read that right! To redeem this offer, please call the hotel directly at (805) 549-9911. We do not offer this rate online. Description: $10 off Sunday-Thursday nights and $5-10 off weekend rates. 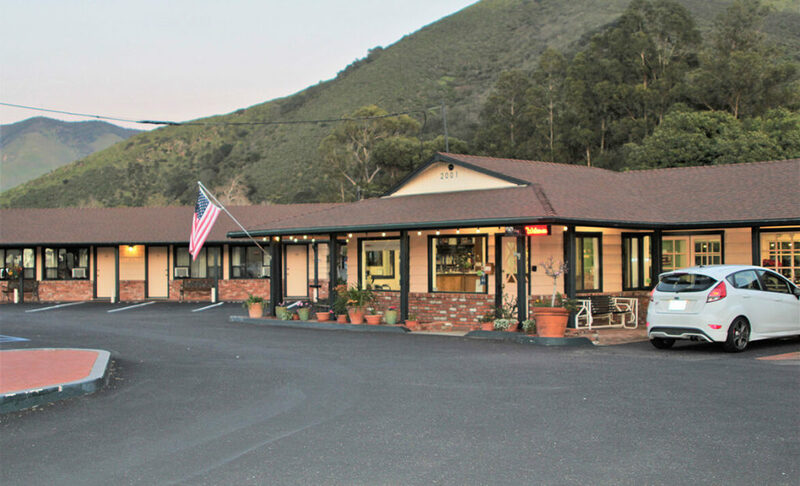 To receive this discount, please call and book with Peach Tree Inn directly at (805) 543-3170. Discounts are not offered online. 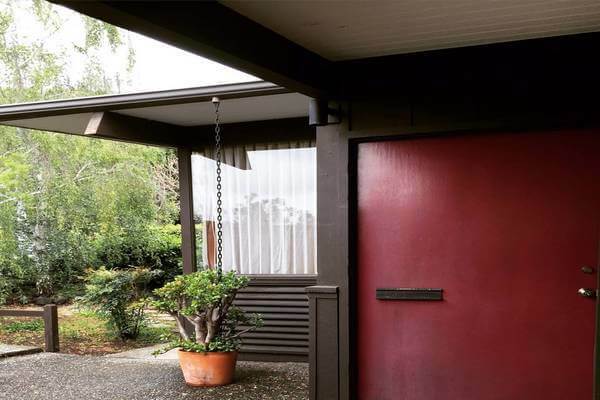 Description: There is a 5% discount, not offered online, for Cal Poly visitors that will be reimbursed to the guests via Airbnb after check-in. Guests should inform the hosts that this is a Cal Poly visit via San Luis Obispo Tourism Bureau’s Cal Poly promotion. Valid Dates: Anytime rooms not already reserved. Description: Save 10% for being a Cal Poly INNsider. 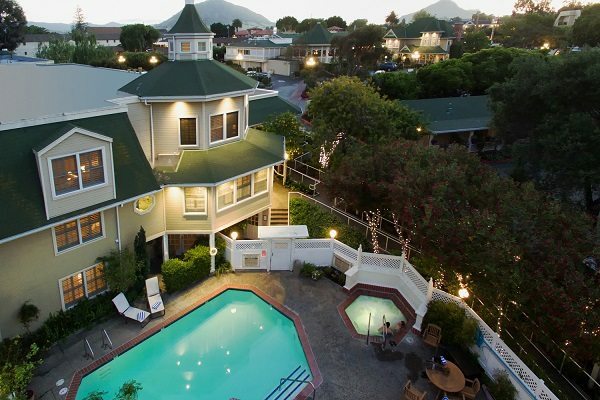 Use promo code “CALPOLYINNSIDER” and instantly save 10% off your entire stay with the Vagabond Inn San Luis Obispo. 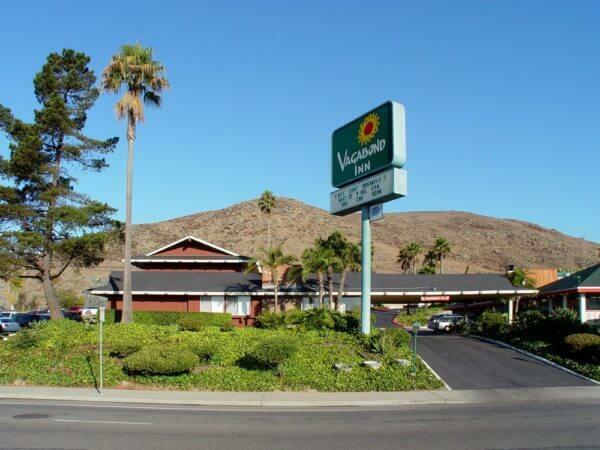 Promo code is only eligible for online reservations made through www.vagabondinn.com/vagabond-inn-san-luis-obispo. Valid Dates: Valid 7 days a week including weekends and blackout dates. Description: Mention you are a Cal Poly parent and receive a 20% discount. Please call the hotel directly to redeem, (805) 544-8600. Discount is subject to blackout dates and minimum length of stay requirements.